5,561 e-Golf electric vehicles built between May 21, 2014 and March 1, 2016 have been recalled. 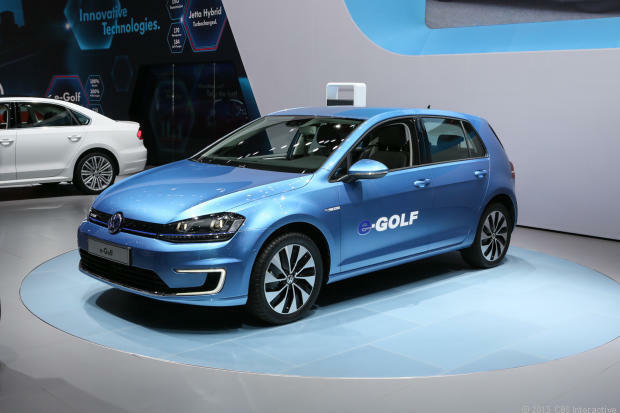 “Oversensitive diagnostics for the high-voltage battery management system may falsely detect an electrical surge” which can cause the e-Golf’s electric drive motor to suddenly shut down. According to a North American VW dealership, this recall only affects US models. However, even if you have a car outside of the USA made during that period it would be worthwhile to check with your dealer. Volkswagen Group of America, Inc. (Volkswagen) is recalling certain model year 2015-2016 e-Golf vehicles manufactured May 21, 2014, to March 1, 2016. Oversensitive diagnostics for the high-voltage battery management system may falsely detect an electrical surge resulting in the vehicle’s electric drive motor shutting down unexpectedly. An unexpected vehicle shutdown can increase the risk of a crash. Volkswagen has notified owners, and dealers will update the battery management software, free of charge. The recall began March 15, 2016. Owners may contact Volkswagen customer service at 1-800-893-5298. Volkswagen’s number for this recall is 93B4. This entry was posted in Information on March 29, 2016 by adminsecret. Here’s a comparison video of the electric Golf versus the BMW i3 with range extender – not really a fair comparison. In the end, they say the e-Golf is more practical beacuse of the 5 seats, and the i3 is more futuristic and fun and offers a more premium experience. This entry was posted in Information on August 24, 2015 by adminsecret. This entry was posted in Information on April 17, 2014 by adminsecret. On March 11th, Volkswagen UK announced that the order books were open for the electric Golf. 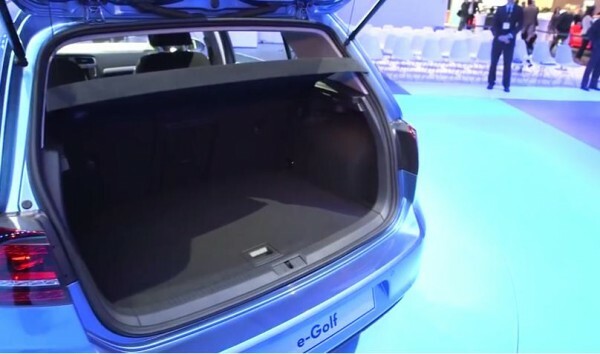 The e-Golf is priced at £25,845 after the £5,000 Government grant. This entry was posted in Availability, Information on March 19, 2014 by adminsecret. Yesterday morning, Volkswagen Norway opened orders for the new 2014 Golf electric vehicle. Within 3 and a half hours, over 1200 orders had been placed. According to Volkswagen Norway’s Anita Svanes, “This is amazing! The demand has been tremendous and we already have noticed great interest from customers.” Due to the incredible demand, Volkswagen is considering increasing the production on the e-Golf. This entry was posted in Information on February 26, 2014 by adminsecret. This entry was posted in Information on February 14, 2014 by adminsecret. 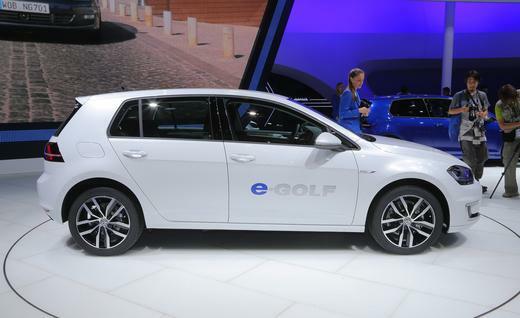 On November 21st, the Volkswagen e-Golf made its US debut at the LA Auto Show. Volkswagen didn’t reveal any new details, or pricing information like we had hoped for, they mostly restated info we had learned in the pre-show press release from last week. This entry was posted in Availability, Information on November 22, 2013 by adminsecret.